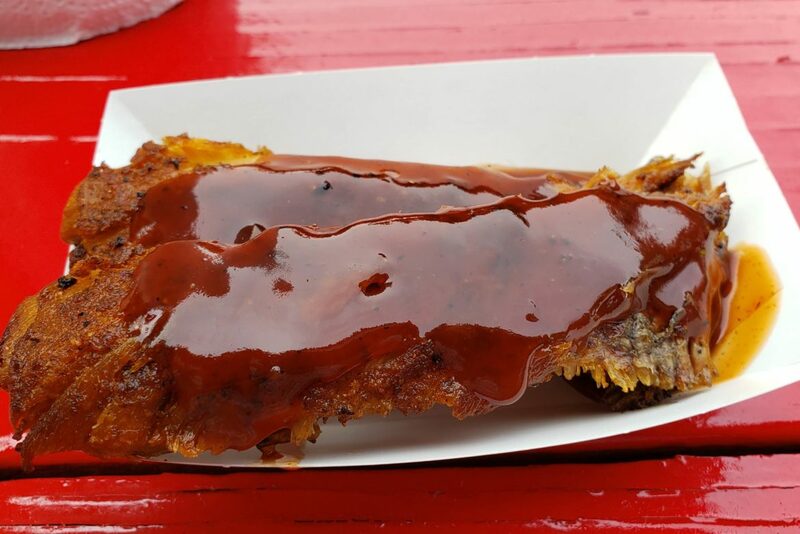 Bad Azz BBQ is one of the more popular barbecue names in Pittsburgh for several reasons. They have a great name, they have a reputation for winning annnnndddd yeah, they win a lot. Previously Bad Azz BBQ was operating from a brick and mortar location Tuesdays and Fridays so if you couldn’t make it either day you’d have to track them down. That’s not the case for 2019 where they’re open Tuesday THROUGH Friday from 11 AM to 7 PM or sold out. This was a sign from the BBQ gods for me to check them out on opening day. Watch our video below from IGTV make sure you check them out online for lunch deals and details!